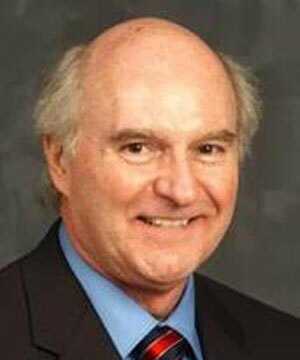 Douglas D. Bradham, DrPH, MA, MPH, is a health economist with considerable experience designing, conducting, and managing comparative effectiveness analyses and outcome studies using retrospective observational cohorts in large claims databases, and in randomized clinical trials. In an applied research career, he has guided numerous projects for state- and county-level agencies, and VA facility or national quality improvement initiatives, documenting the economic impact of interventions in 88+ publications. Dr. Bradham has served on AHRQ, CDC and VA Study Sections and Special Review Panels, served as journal co-editor, managing editor, or special topic reviewer, and trained medical and public health practitioners in cost-benefit analyses, comparative effectiveness, and program or practice evaluations. Formerly the Kansas Health Foundation Endowed Professor in Public Health Economics, and the Principal Health Economist at the American Institutes for Research, Dr. Bradham is also a Governor-appointed member on past legislative committees for: Health Policy, Elderly Medicaid, Children’s Environmental Health, and Health Information Network Committees.